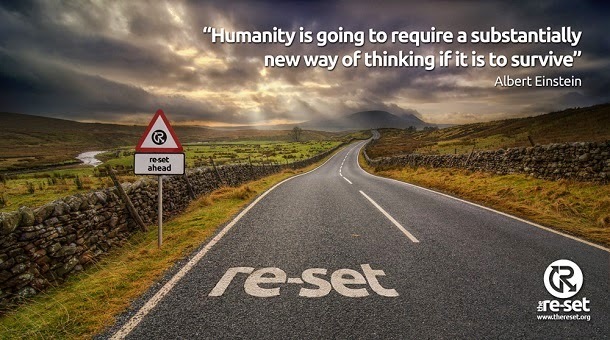 ‘The re-set’ is a UK-based movement consisting of several proposals to effect ‘a constitutional re-set to re-store fair principles, accountability, community led governance and ethics. Ensuring peoplecare, earthcare and fairshare for the benefit of all’. You can check out their website here: www.thereset.org. An overview of the proposals is presented here: http://www.thereset.org/proposals.php. Its normally about the things which we have and also because it exists there is a lot which we can get to know throughout tanner mainstain helps me a lot with basics.